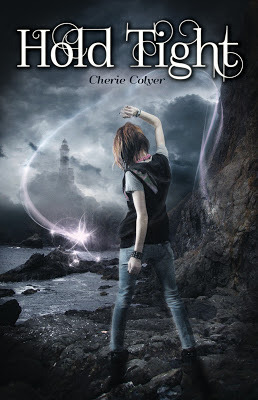 Today I’m talking Omnific Publishing cover reveals. Lots of them and they are all beautiful. 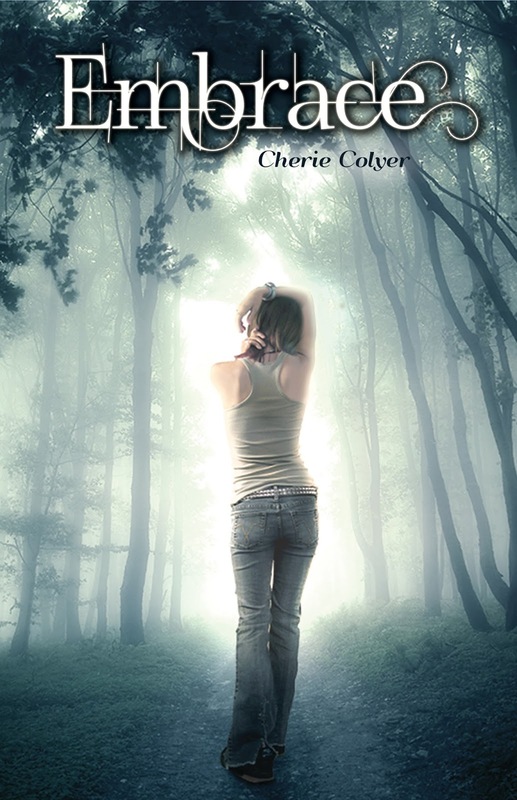 First up, books by Cherie Colyer. I loved Embrace and I can’t wait to read Hold Tight. Aren’t these stunning? Macy Quinn Oliver knows a thing or two about death, too. An injury caused him to be honorably discharged as a fighter pilot and now he works as grief counselor at the local VA hospital. He grew up in a family that understands the pain of death, yet embraces what it means. He was taught that death isn’t the end, it is simply… until next time. Even after losing his young bride to brain cancer, Quinn loves. Quinn lives. But because of his vow to his late wife, Quinn will never marry.When he meets Piper at his Grandmother’s wake, her chestnut hair and matching eyes stirs him in way that hasn’t happened for a long time. And Quinn has the same effect on Piper. Together they make the perfect pair; a girl who won’t love and a guy who won’t marry. But in order to get their happy ever after, Piper has to learn that love isn’t an end all, and Quinn must make a commitment he promised to never make again. Wow--these look great! Hooray for more beautiful covers from Omnific! Wow, I didn't know about Until Next Time and Keeping the Peace. Go Omni! And I love Cherie's covers.